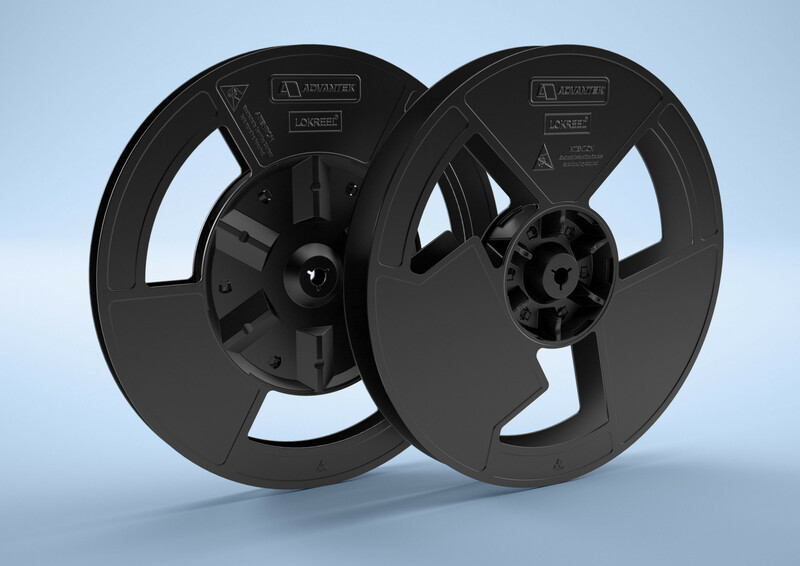 Advantek‘s LOKREEL® Lite Eco reels are an exceptional choice where price is a key concern. The reels are designed to achieve a combination of structural integrity, lower weight and lower cost than the premium LOKREEL® Pro. HIPS regrind material that offers a high level of quality at a reduced price.